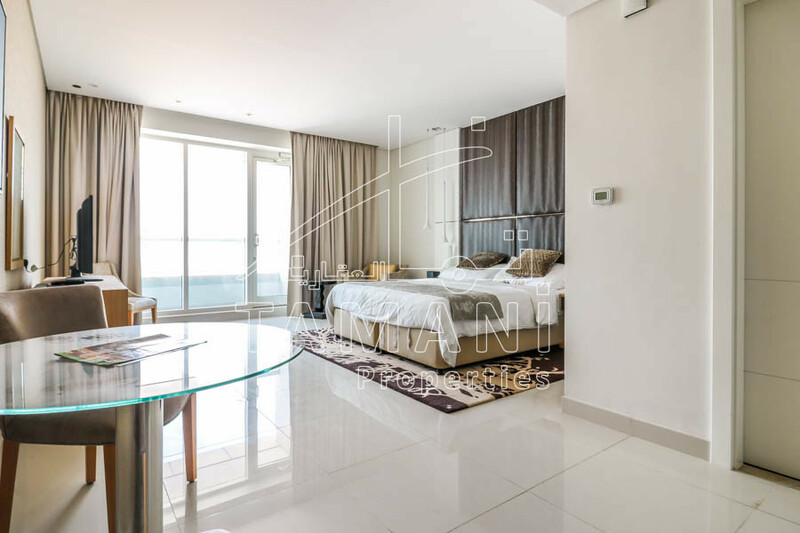 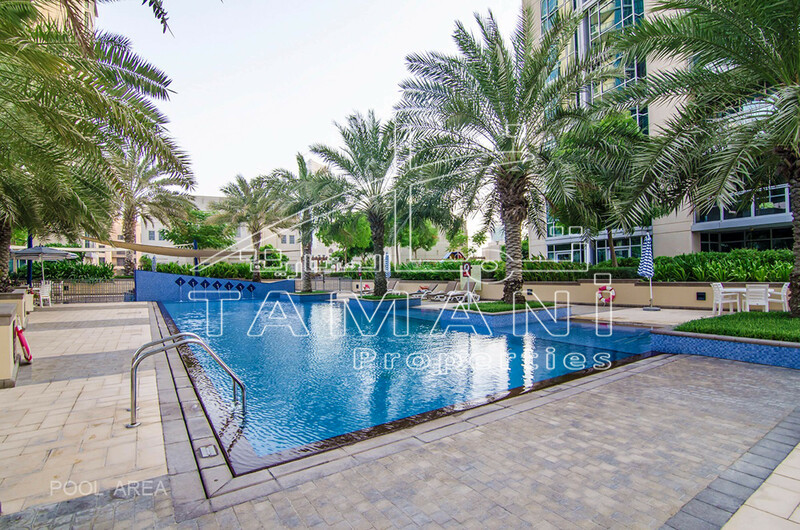 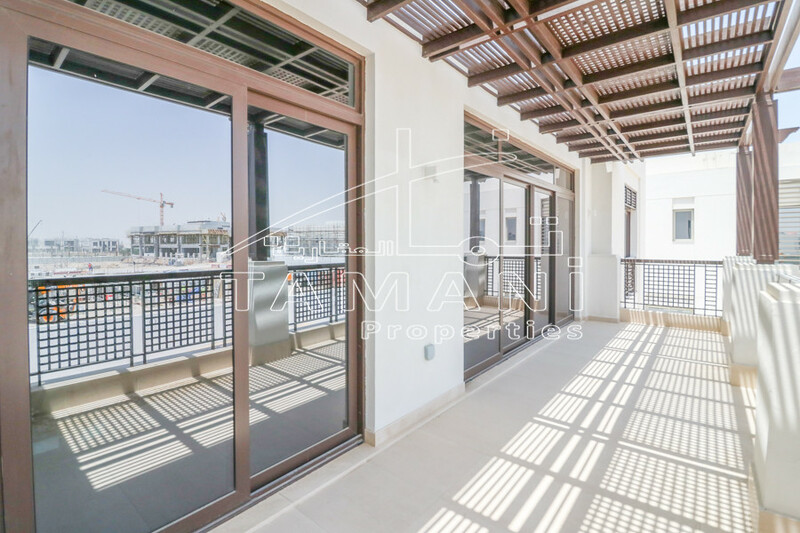 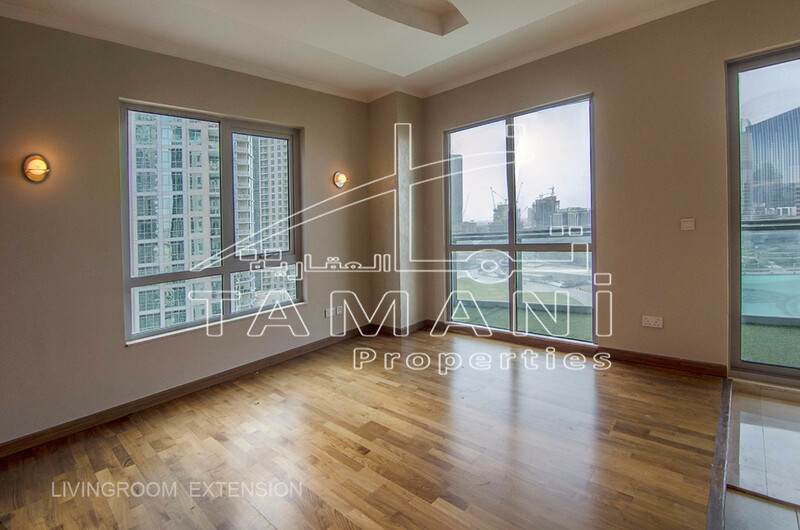 The Residences – The Residences is centrally located in Downtown Dubai. 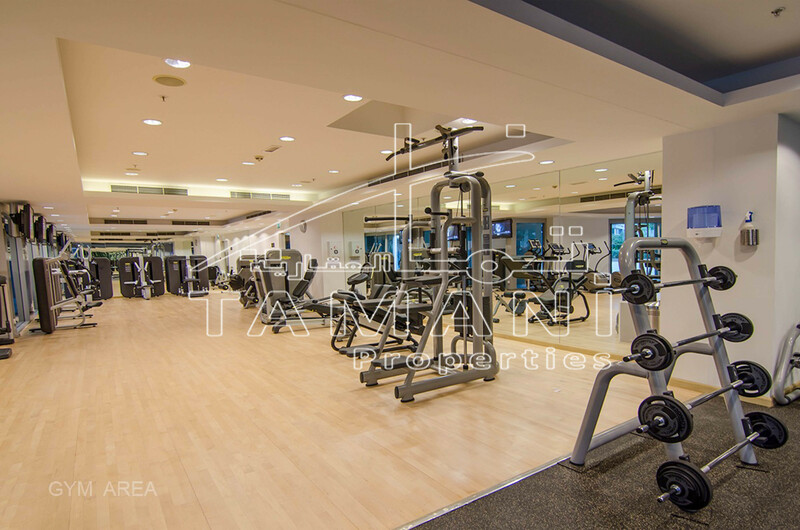 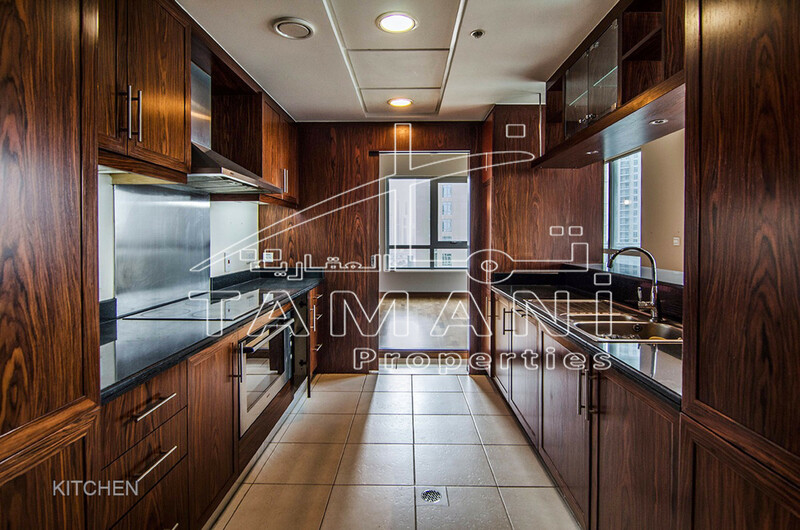 It offers warm milieu with stunning view of Burj Khalifa and The Dubai Fountain. 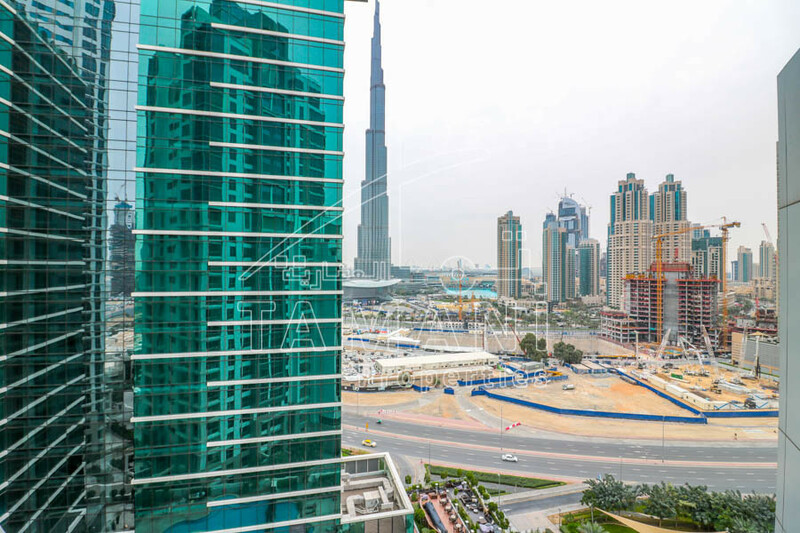 One of the first residential communities in Downtown Dubai, The Residences comprises nine high-rise residential towers that are located around the Burj Lake. 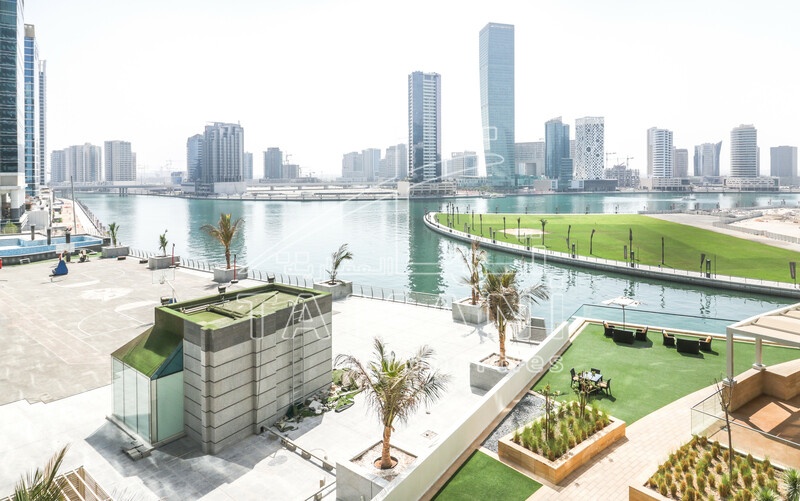 Defined by spacious interiors, elegant finishes and an elegant design, The Residences offers 1, 2, 3 and 4-bedroom residential suites and penthouses.